I have listed a new property at 5 Ramsey Lane in Brampton. 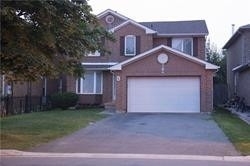 I have listed a new property at 95 Fandango Dr in Brampton. 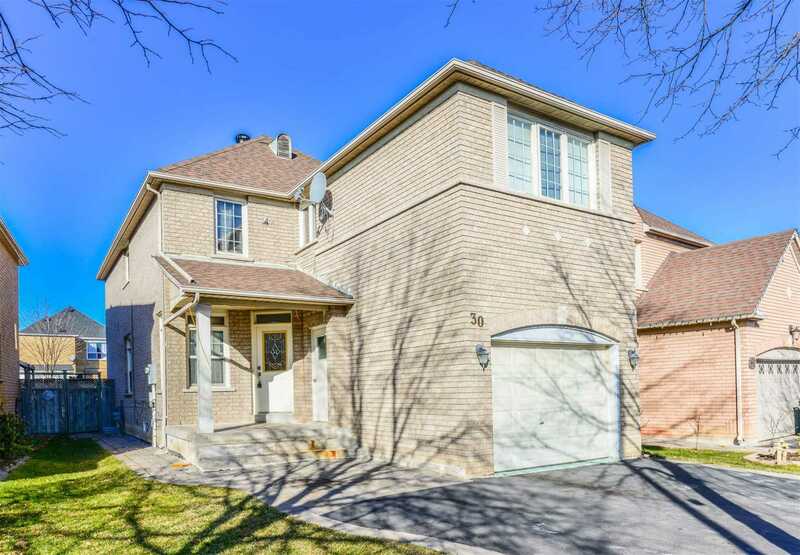 I have listed a new property at 30 Homewood St in Brampton. 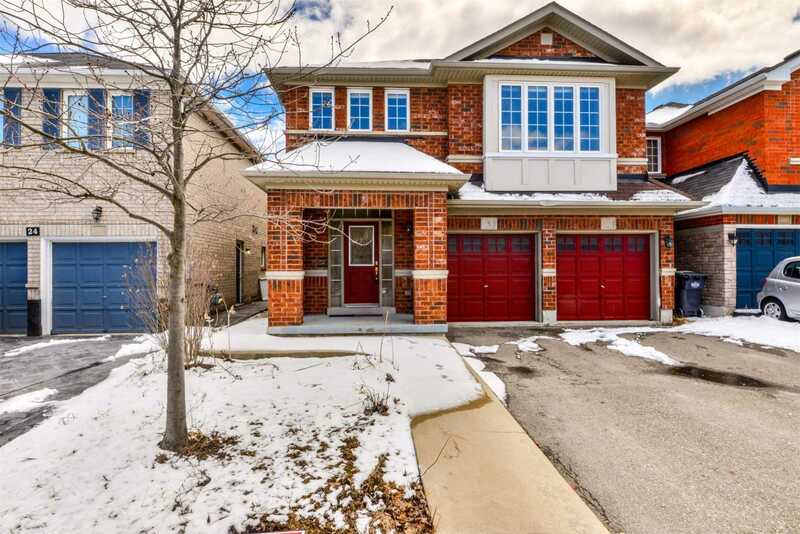 I have listed a new property at 16 Valleyway Dr in Brampton. Wow! 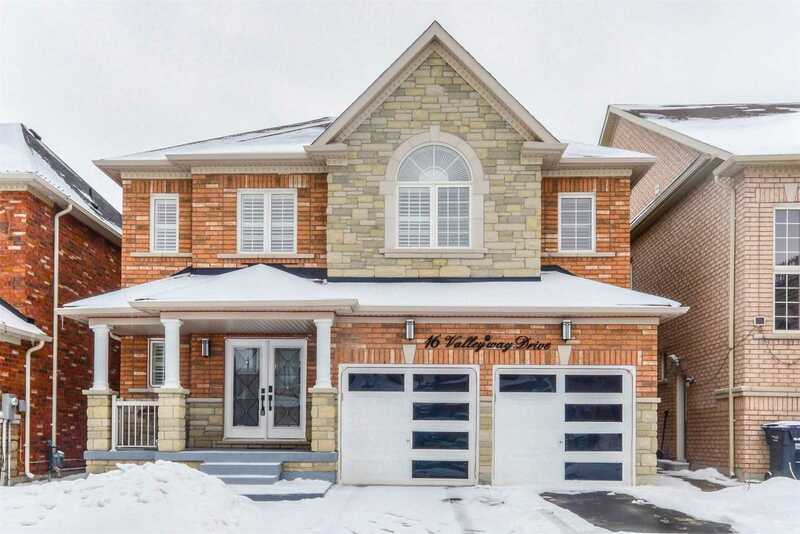 Absolutely Gorgeous 4 +2 Bedroom Detached Home With Double Door, Double Car Garage Home With Lots Of Upgrades! 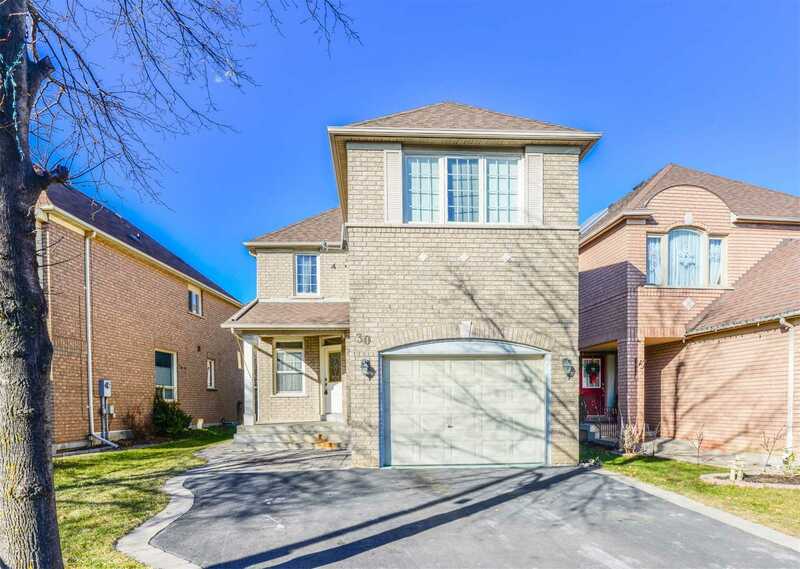 California Shutters, Stunning Kitchen With Granite Counters Tops With Center Island B/I Appliances, Solid Oak Staircase Upgraded Hardwood Floor, Entry From House To Garage. Two Bedroom Basement With Sep. Entrance. 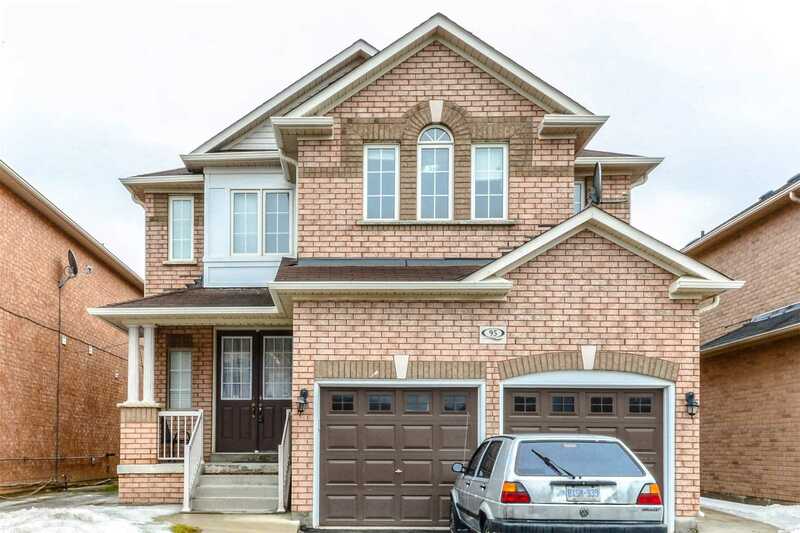 I have listed a new property at 4 Karen Crt in Brampton. Location! Location! Location! 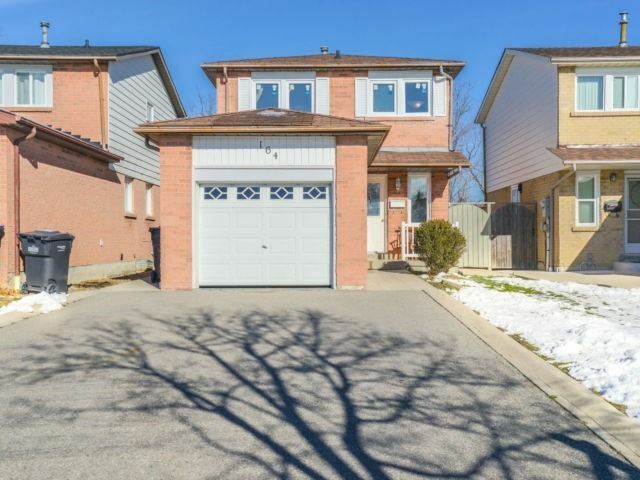 Close To Sheridan College, Fully Detached House With 2 Car Garage In A Child Safe Court, Offers 4 Good Size Bedrooms, 2 Bedroom Bsmt, With Separate Entrance With Kitchen And 4Pc Bath. Steps To Bus Stop And Plaza. Great Opportunity For Investors. 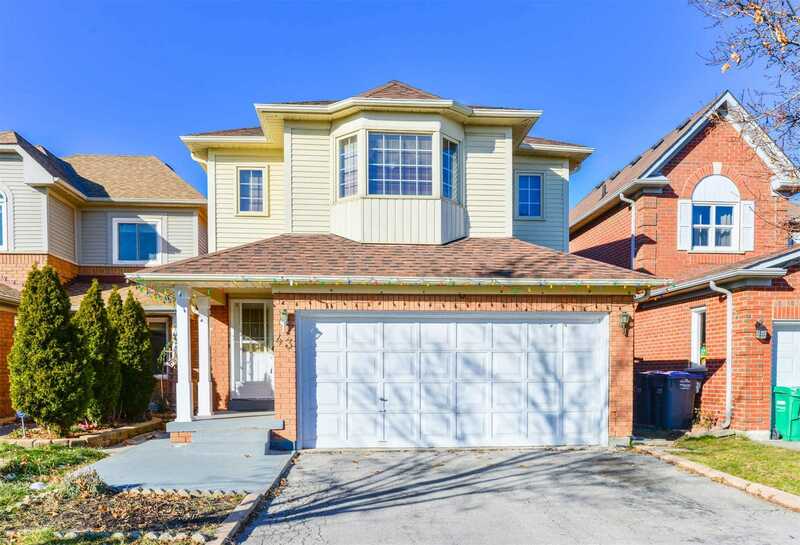 I have listed a new property at 164 Martindale Cres in Brampton. I have listed a new property at 43 Blue Spruce St in Brampton. Great Delight For Investor/First Time Home Buyers. New Furnace (2017), A/C (2017), And All The Windows And Patio Door (2018). Fully Finished Walk Up Basement Rented For $700. Extended Driveway With 6 Parking Spots. Large Over Sized Shed/Workshop. Go Station, No Frills, And Walmart Within 5 Minutes Drive.